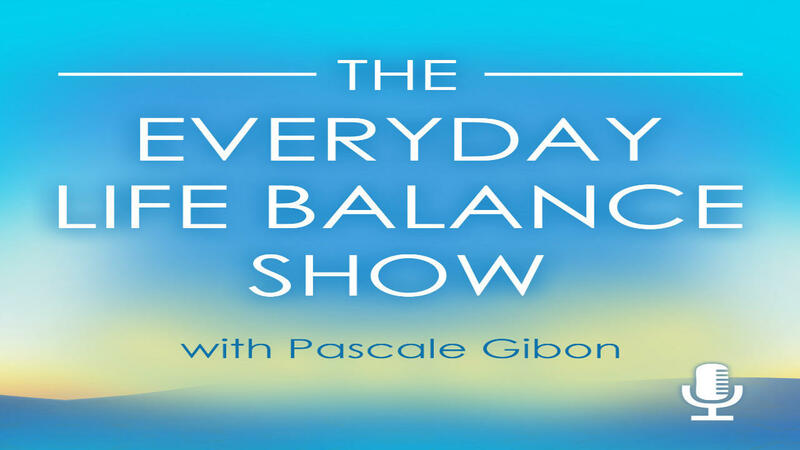 The Everyday Life Balance Show is my weekly podcast, which is dedicated to men and women who want to be inspired, motivated, uplifted, energized, entertained and informed on how to create more balance in their life on a spiritual, mental and physical level. My intention is to help you be happier and find greater inner peace, harmony and balance. 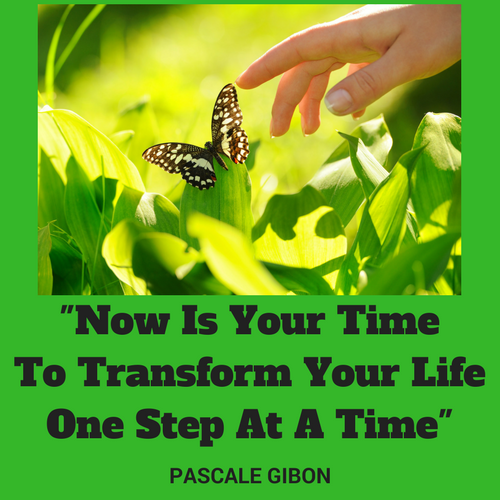 Do you feel stressed out, overwhelmed, burnt out, unhappy and dissatisfied with your daily life? Every Monday, get weekly insights from experts in the field of well-being, personal development, life fulfillment, happiness and success and from me your 'Change Catalyst'. 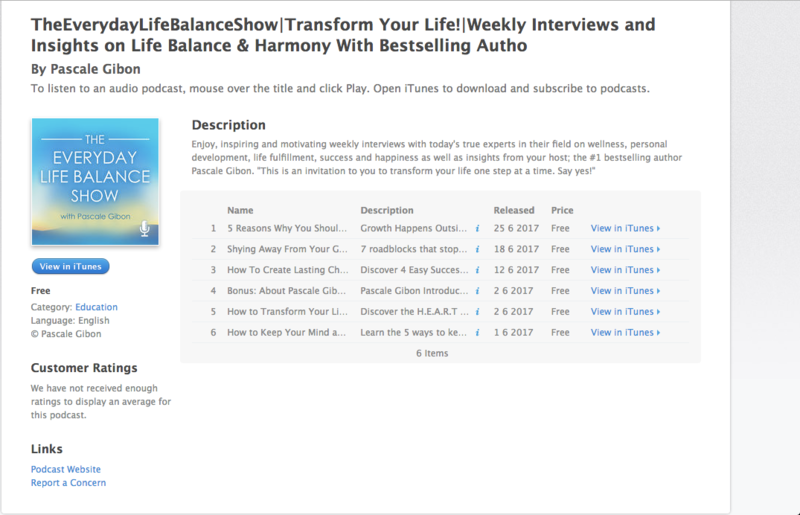 Subscribe on iTunes to get all episodes for FREE.